The Bartender’s Brand Awards 2019 (BBA) is organised by Agile Media Ltd, publishers of CLASS magazine. The company address is Agile Media Ltd, Longley House, International Drive, Southgate Avenue, Crawley, West Sussex, RH10 6AQ. UK. By entering the BBA the entrant will be deemed to have read and understood these rules and be bound by them. These rules include any instructions set out with the BBA website. Please adhere to the deadlines set out on this website. Late entries may not be accepted. Agile Media accepts no responsibility for any lost, damaged, late or mislaid product or entry. Entries will only be accepted through the online entry form accompanied by the appropriate entry fee. There is no limit to the number of products that may be submitted but each product is a separate entry and subject to a separate entry fee. The Organiser reserves the right to move drinks products into the appropriate category, if deemed to be incorrectly entered. Entrants are responsible for ensuring their product arrives in time for the judging. Products must be securely packaged. The organiser takes no responsibility for products damaged in transit. Any product which is late or damaged which does not otherwise comply with these rules, will be deemed invalid. Products must be in date for consumption on 31st January 2019. Entries may be withdrawn any time up to 2nd January 2019 in which case the entry fee will be returned subject to an administration charge of 50%. After this date, entry fees are non-refundable. Products will be retained by the Organiser and will not be returned. Drinks products will be blind tasted by an expert and independent panel of judges selected by the organiser. The judges will give each drink product a score according to its aroma, complexity and character, balance and versatility. In the value assessment, the recommended retail price and alcoholic strength is revealed and the blind-tasted drinks products are discussed and reviewed among the panel before any medals are awarded. In the design assessment, judges are asked to evaluate bottles by their creative design, back-bar appeal, and functionality. The score is intended as a guide for judges only in determining which medal should be awarded. 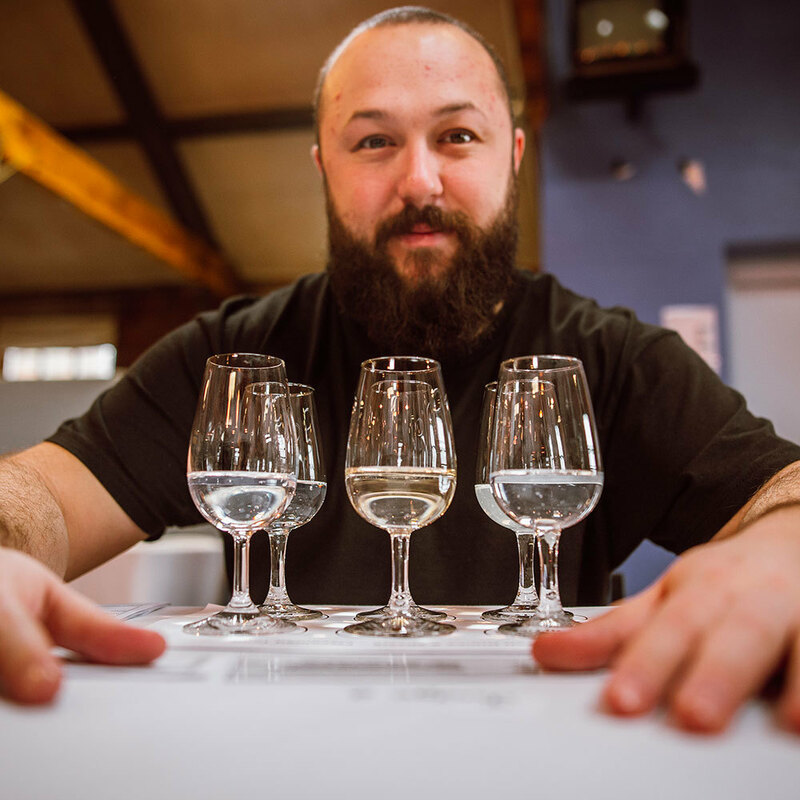 Gold, Silver and Bronze medals will be awarded to the best-performing drinks products in each of the tasting, value and design assessments, according to a consensus reached by the judging panel. Each of the three assessments is scored out of 50 points, with a maximum score of 150 points available. The highest scoring brand in each category will be awarded the accolade of category champion. A list of medallists will appear in a special results issue produced by CLASS magazine. Product images may also be used. Participants consent to their names and photographs being used in any competition publicity unless otherwise requested in writing. Any award winner may publicise its award provided the year in which it was won is stated. Each award winner will be granted a non-exclusive non-transferable licence to use the BBA logo in connection with its award for a period of three years from the date of the award.